Germany is facing an influx of 1.5 million refugees this year, almost twice the official estimate, leaked government figures say as the EU struggles to find a solution to the migrant crisis. The German authorities expect 920,000 new asylum-seekers to arrive in the country between October and December alone, according to the previously classified figures. With each migrant having an estimated four to eight family members that could be permitted to enter, the total number resettled could ultimately top seven million. Whatever else changes, human nature does not. 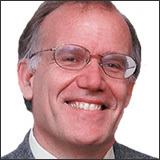 From NRO, by Victor Davis Hanson, March 1, 2012 – The European Union and the United Nations, as well as globalization and advanced technology, were supposed to trump age-old cultural, geographical, and national differences and bring people together. But for all the high-tech veneer of the 21st century, the world still looks very much as it did during the previous hundred years and well before that. 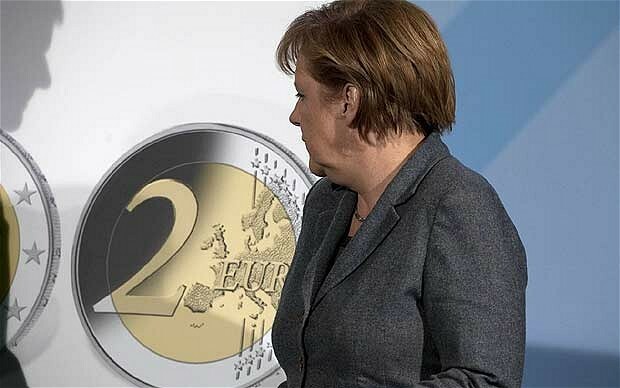 Germany’s ruling parties are to introduce a resolution in parliament blocking any further boost to the EU’s bail-out machinery, vastly complicating Greece’s rescue package and risking a major clash with the International Monetary Fund. “European solidarity is not an end in itself and should not be a one-way street. Germany’s engagement has reached it limits,” said the text, drafted by Chancellor Angela Merkel’s Christian Democrats and Free Democrat (FDP) allies.